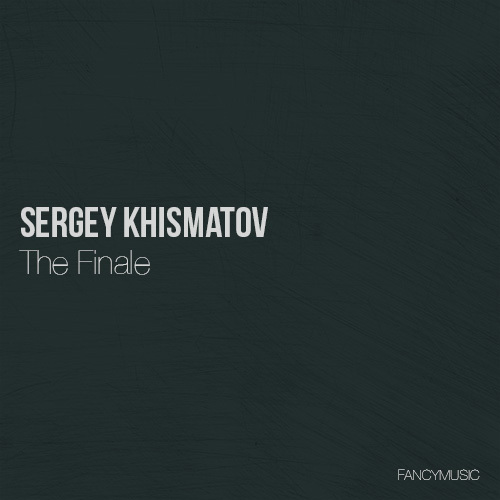 FANCYMUSIC presents “The Finale”, which included different recordings by Sergey Khismatov. 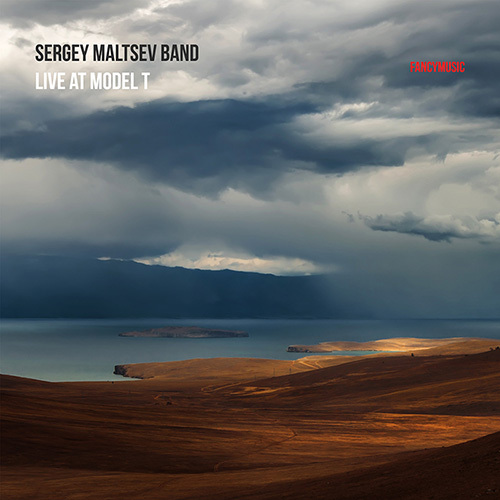 Some of them were inspired by political and social aspects of nowadays life in Russia, and another works reflect pure musical goals such as acoustical electronics, liminal method etc. 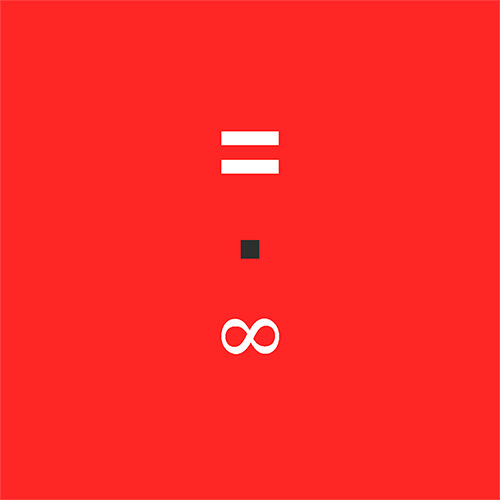 This compilation is presented for promotional use only, not for sale. 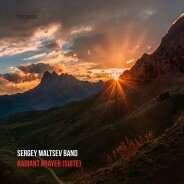 All works are available at Sergey Khismatov website.